Well God Google never sits idle. Android is booming in the Smartphone market and not only this, Google is soon going to launch Android 5, successor of Android 4.1 jelly bean. But before it happens let’s focus on current Android version. No I am not here to discuss any basics of android but what android jelly bean has and others not. This new feature of android grabbed a lot of attention as well as compliments from worldwide android users. If possible I would like to call it automatic ultrafast Google as without any kind of manual set-up, user can access all its daily reminders, maps, needs with just a single tap. Google Now uses cards according to your appointments, reminders on your phone as well as the way you interact with your phone with most opened site, your location as well as location of your next appointment. Only you need is to tap your phone once to open Google Now and a card according to your next appointment appears, tap it and it will guide through Google maps to your destination. 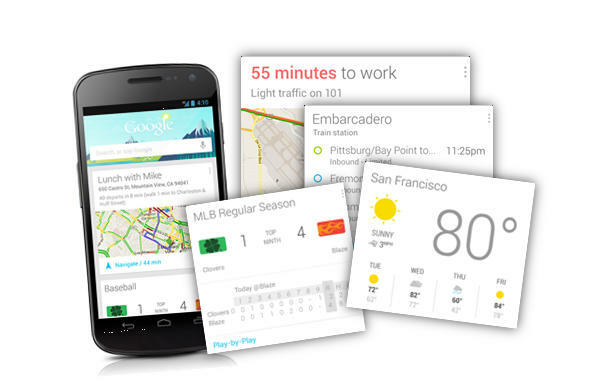 Not just this Google Now has cards for flights, public transits, weather, translation, currency and much more. This app by Google is a boon for world travelers as well as city dwellers. 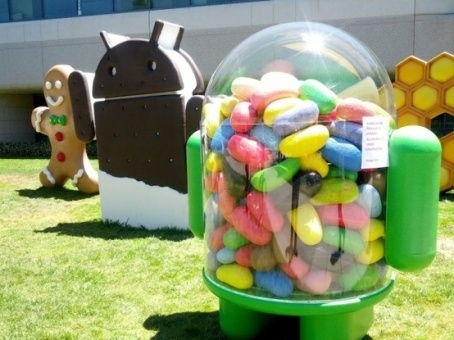 If I wasn't excited about Google NOW I would be discussing this first, Jelly bean which has promised to be the fastest of all androids and sure it is. All thanks to Google’s Project Butter which has made navigation through your phone fast and easy. Scrolling through apps is more fun. With a real time difference in booting from ice-cream sandwich of about 17 seconds on Galaxy NEXUS. Well now one can say that Android is a real replacement of iOS. Well when it comes to Nexus which is the first ever tablet that runs Chrome as its standard browser making browsing faster, easier and fun. 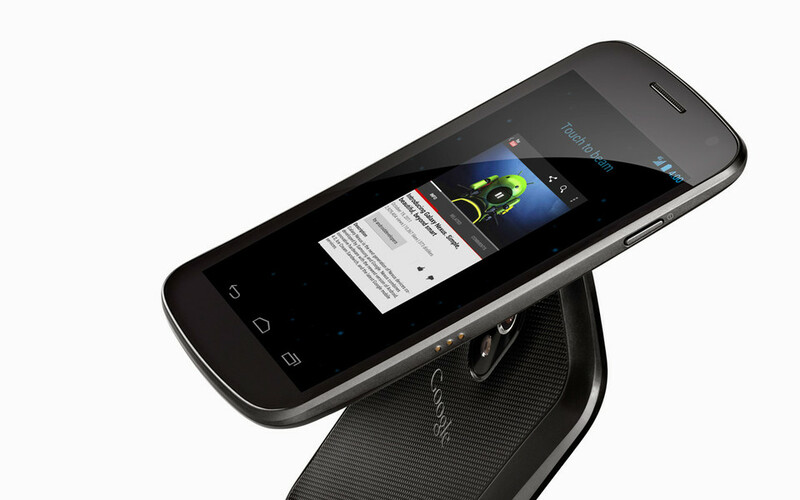 With the presence of classic address and search bar jellybean gives you a friendly experience on the web. Well my nomenclature nature calls Android Beam the new Bluetooth where you can not only share contacts but links, videos, photos and almost all kinds of data by just touching two android devices back to back. Although it is not possible on earlier android versions, jellybean gives you this sharing interface via NFC (Near field communication) chips. With cell-phones and mobile devices turning to TOUCH, one thing which we all are serious about while buying a device is “How smooth is the Touch? With high processing power TOUCH and switching between apps has become smooth and fast. Ask your app the temperature or “Who is Barack Obama?” it will get a card having your answer. Laziness is rising in humans, who wants to type? Easy task is the best task and in return technology is making an impact on our habits. 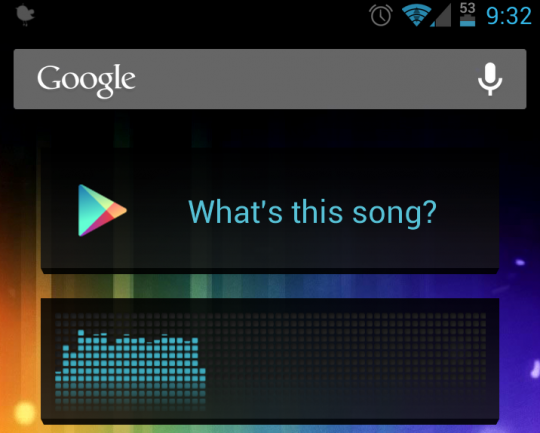 Another amazing feature of jellybean according to which you sing or make Google listen a song by just taping on what’s this song app? Google will display all relevant information about track name, duration, album, artists etc. To make YouTube look more stunning with HD resolution and high end graphics this apps give anew HD layout to all YouTube videos especially on tablets. 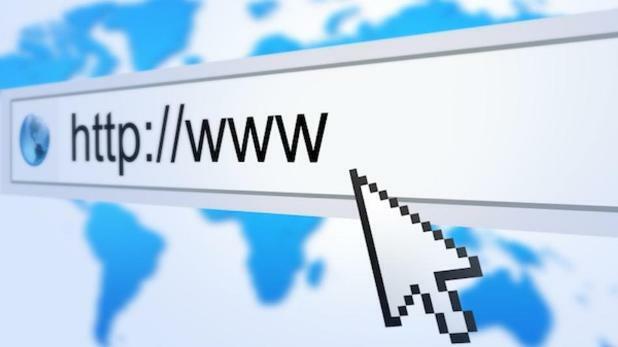 When it comes to only Wi-Fi devices where no connection is there one can save its location or download maps of its previous as well as current location easily without internet and can view it lately. This is what I call Google engineering where it doesn’t matter whether one is using a 7-inch or a 10’ inch tablet, all your data and display apps and widgets give a tidy look. Therefore I admit and give applause to this Google interface. Some of other features of jellybean are notification facelift where you get more space for your notifications along with current time, widget resizing to resize the size and position of your widgets just like iOS and multimedia market which is now filled with videos, magazines, buy and rent movies and some more amazing stuff. And still if you need anything Google Play is always present.